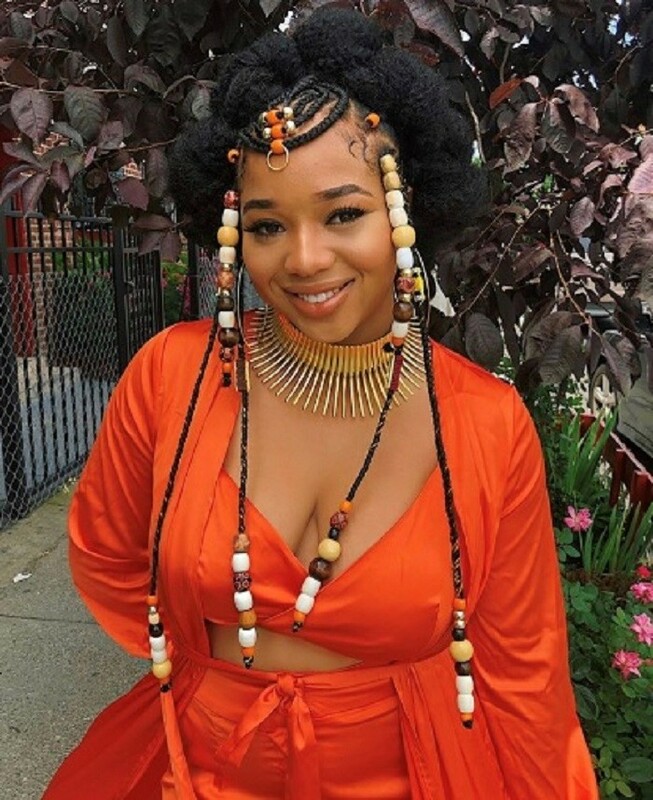 Natural hair accessories can highlight your curls in a fun and stylish way. From beads to hair hardware, the latest accessory trends are unique and innovative. 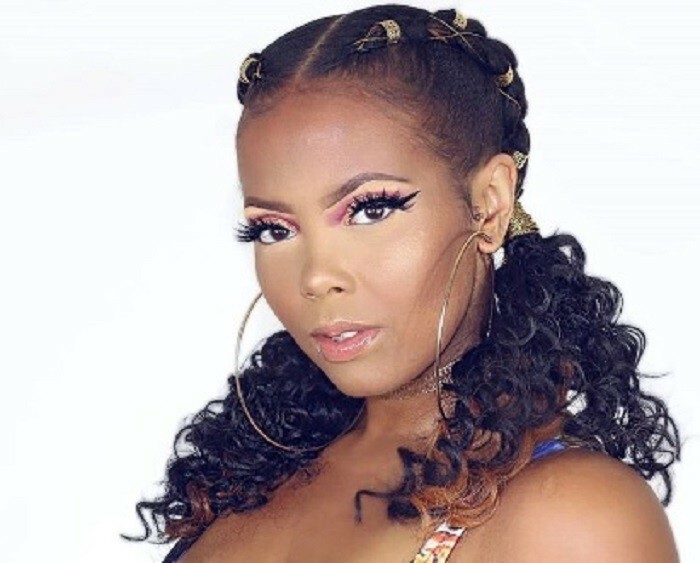 While some are known to be a staple in the natural hair community, others are more creative ways to style and manipulate your hair. Whether you’re into the subtle look, or you’re trying to stop traffic, these five accessories are guaranteed to get you the attention you deserve! Bad hair day? No problem! 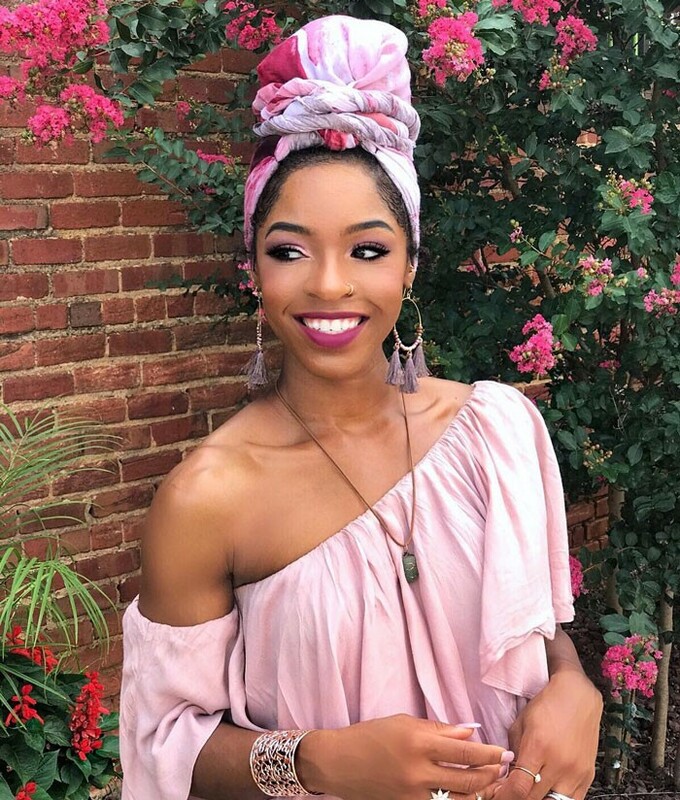 Throw your hair up in a chic scarf or headwrap. Wraps are perhaps the easiest, most stylish way to protect your mane. Traditionally, women wore them to show marital status, religious devotion, wealth, and much more. Today, the accessory is worn as a trend that offers versatility. With so many ways to tie them, you’re certain to find enough looks to last you a lifetime. Check out some great wrap options in the NaturallyCurly shop. If you need guidance on a few basic ways to wrap your hair, watch this tutorial. Bobby pins have always been the behind-the-scenes tool, used to keep a style secure. Now, it has become the focal point of many hairstyles. Arrange the pins to your liking on one or both sides of your head. The best part about this accessory? It’s completely affordable. You can find them in the NaturallyCurly shop. Here is a quick tutorial on how to get the look. If you want to give off regal, goddess vibes, adding a wire to your hair is sure to do the trick. 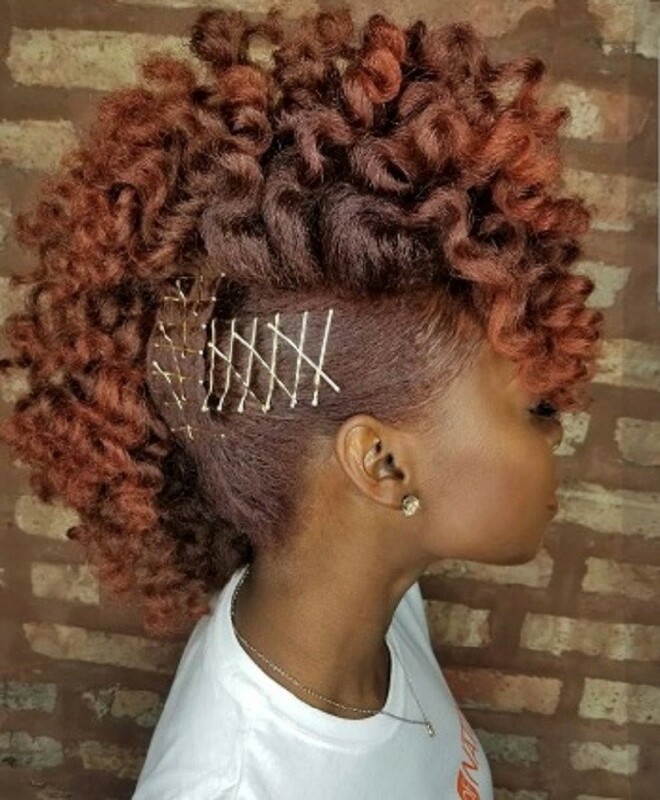 Add a subtle hint of color by intertwining styling wire to locs, braids or cornrows. What’s fun about this look is that it adds an element of glamor to an otherwise simple style. Here’s a tutorial on how to add styling wire to a braided crown. The hardware hair accessory trend would not be complete without hair cuffs. Cuffs were most popular in the 90s when they were typically attached to braids or locs. Today, they’re used for those styles and so much more. 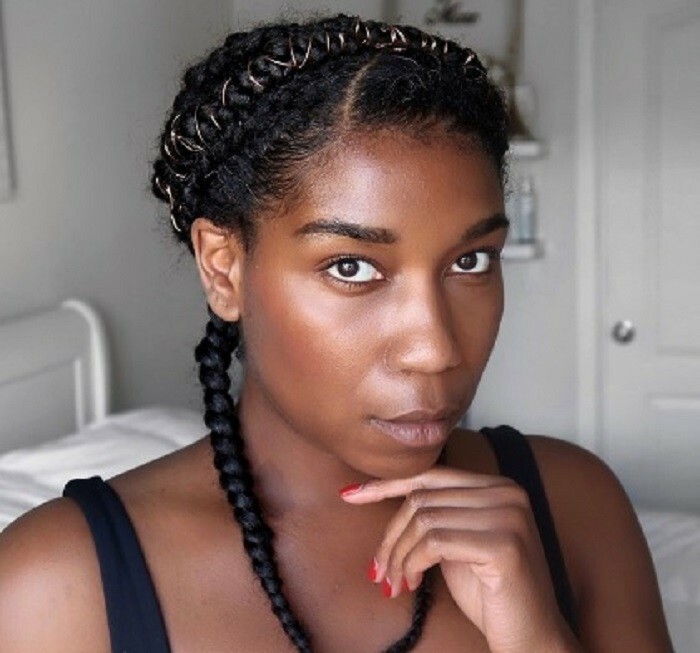 For days when you need a quick way to dress up your cornrows, braids, or bantu knots, throw a few cuffs in your hair. It’s a simple solution that’ll make a bold statement. Just as history repeats itself, and so does fashion! The vintage, beaded-braids look has resurfaced, and it is back and better than ever. 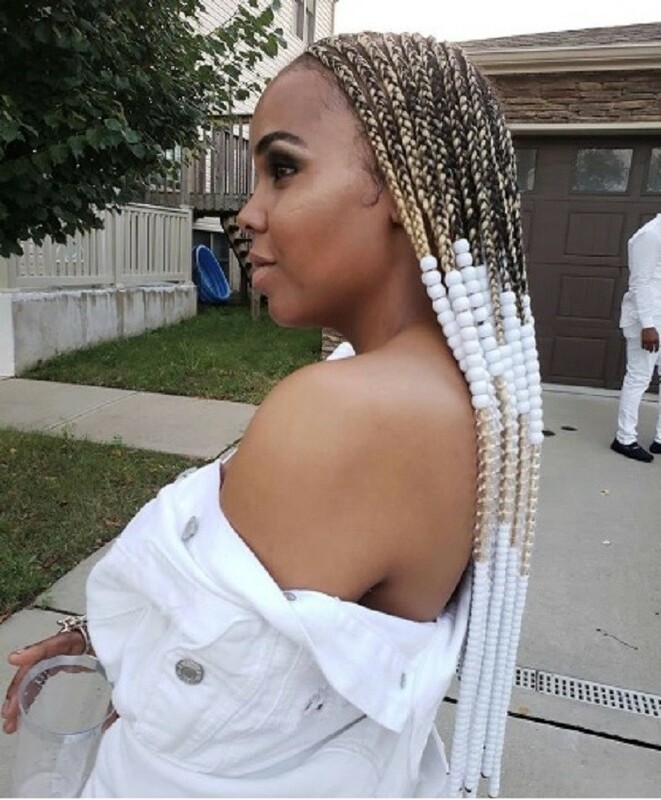 For a fun, stylish look, experiment with your braids by adding beads of different shapes, sizes and colors. 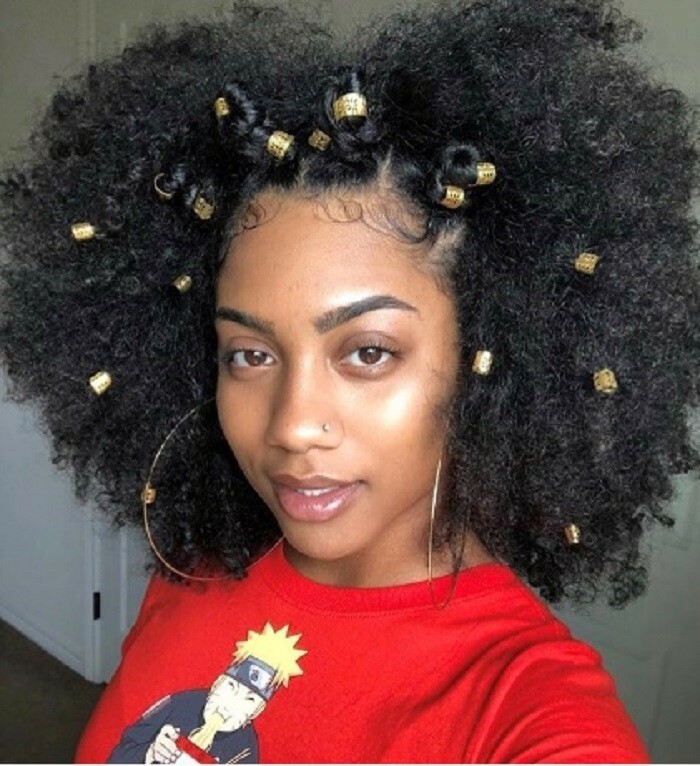 If you’re ready to level up your hairstyles, incorporating any of these accessories will transform a simple look into a festive, edgy, and unique hairdo. Be sure to visit the NaturallyCurly shop for more products to help highlight your tresses. In the meantime, what accessories do you use to dress up your hair?